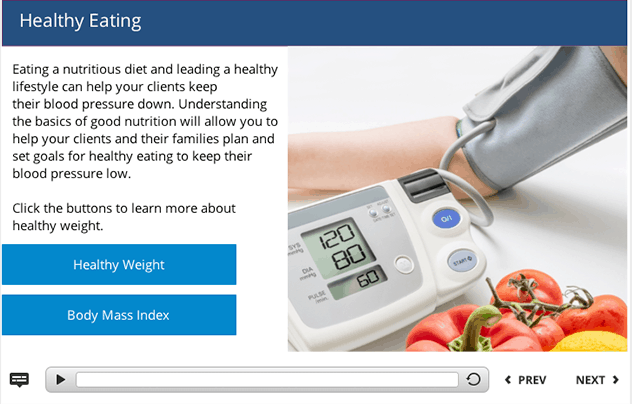 CHWTraining delivers health-specific online courses in a single annual subscription. 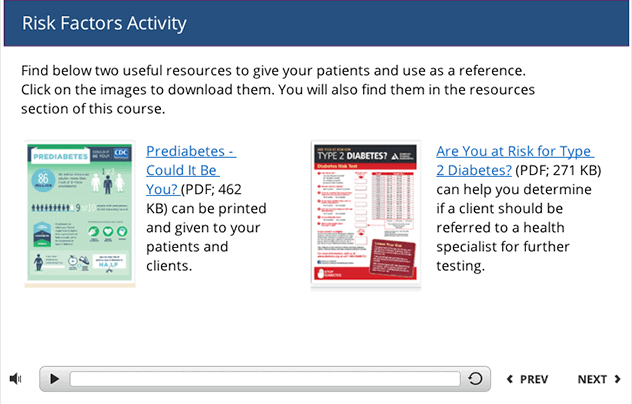 Your team members can take interactive courses and download useful resources at their own pace. Customize your learning by choosing courses from the following learning tracks: Core Skills, Chronic Diseases, and Healthy Living. At the conclusion of your self-guided study, CHWTraining will provide assessments and certificates of completion. This track offers one-week courses teaching essential skills for communicating with, and advocating for, people from a variety of backgrounds. 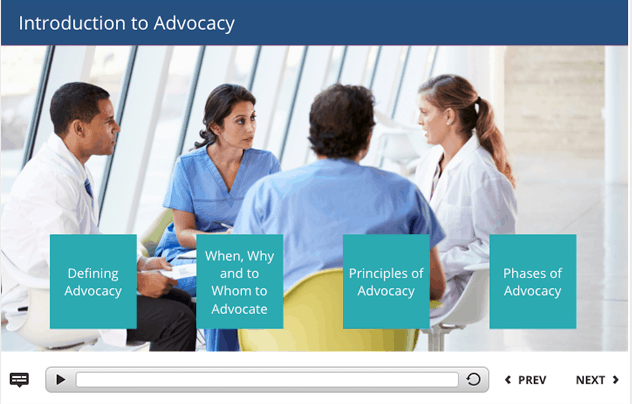 It is designed for people who are new to community health work as well as teams of any experience level who want standardized training. The courses provide tools, such as health coaching and motivational interviewing, to help CHWs boost health literacy in their communities. The track also teaches skills in navigating health insurance that CHWs can use to guide and empower their patients to interact more confidently with insurance representatives and health care providers. Track #2 is designed for people seeking to learn the basics of chronic diseases, what they are and how they affect the patients who suffer from them, and how chronic illness relates to communities as a whole. The courses train CHWs in essential skills to help their patients navigate a path to diagnosis, treatment, and self-management of chronic conditions such as diabetes; hypertension; asthma and other lung conditions; HIV; and chronic substance use. This learning track is for nonclinical health workers and/or their supervisors who interact with patients suffering from behavioral-health disorders such as alcohol and substance misuse, depression, anxiety and other mood disorders, obesity, poor nutrition, and lack of exercise. CHWs learn essential skills to provide social support for patients to help them get the treatment they need, and to guide and support them in healthy eating, and regular exercise, and making use of available family-planning services. This track emphasizes the relationship between healthy living and chronic disease.